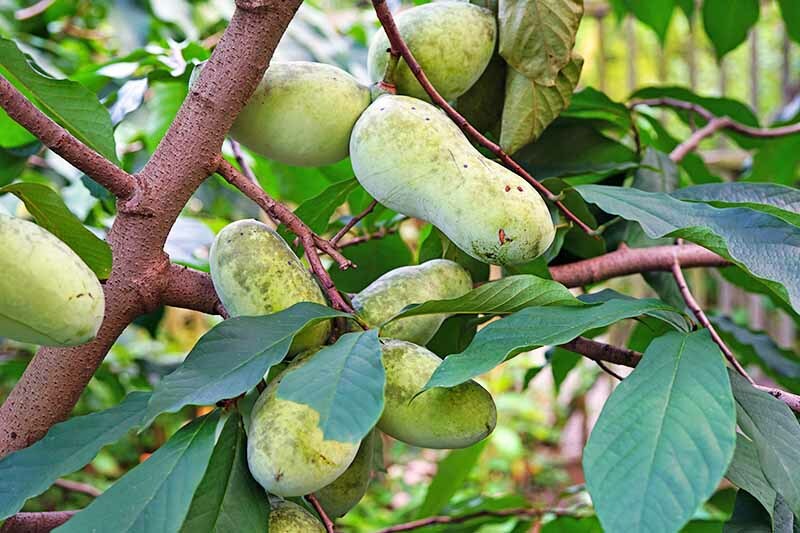 Soft, luscious pawpaw fruit has a tropical flavor, but it doesn’t grow in the tropics. It’s native to USDA Hardiness Zones 5 to 9, where attractive maroon blossoms in spring and golden leaves in autumn make it a landscape focal point. Learn to grow this much fabled, commercially scarce treat, here on Gardener’s Path.